Nectar and Helix are familiar to most when it comes to online mattress brands. Our expert team has conducted reviews on both of these mattresses and organized the data for you to easily compare how they differ on things like price, performance and customer satisfaction. 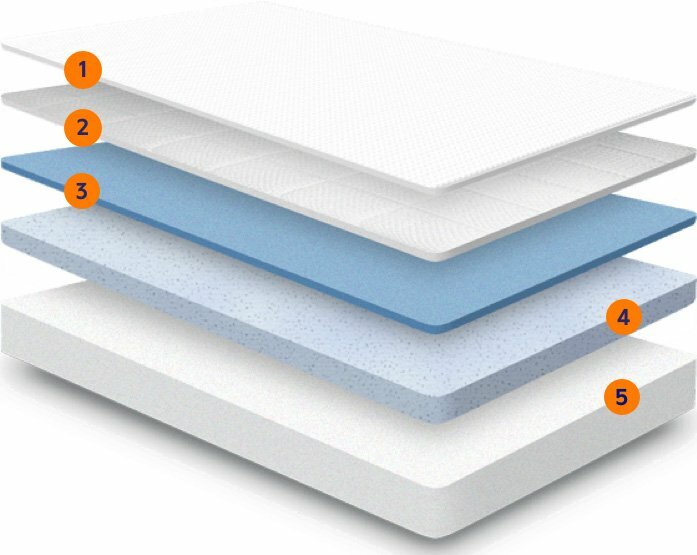 Read more about how Nectar and Helix stack up against each other below to help you determine which mattress is best for your budget, sleeping style, and personal preferences. Its proprietary cover is specifically designed to keep out dust mites – which is good because this mattress should last you a while.